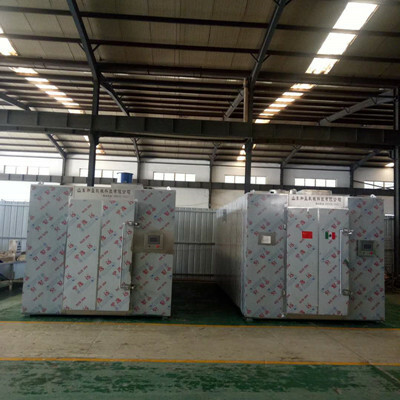 Zhucheng Tongxi Commercial And Trade Co.,Ltd. was located in famous "dragon's hometown"------Zhucheng. 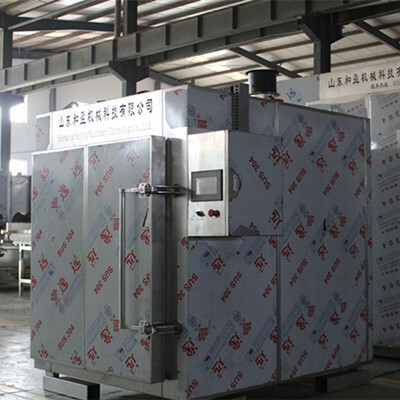 Company is mainly engaged in the production and trade of black garlic. 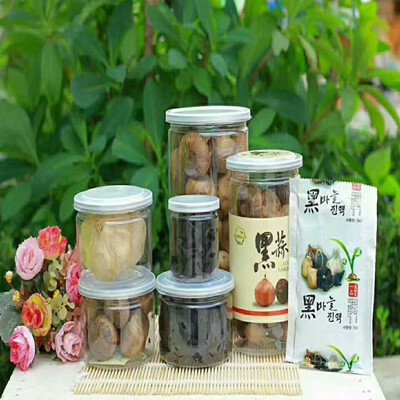 Is one of the earliest companies to produce black garlic products in China. 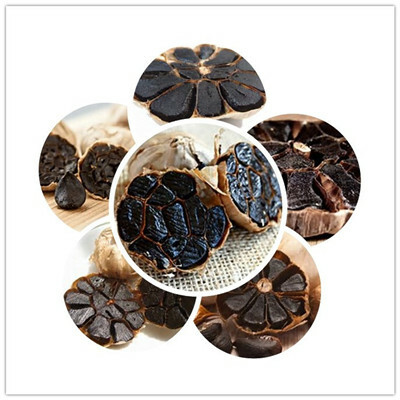 We specialize in the export of black garlic products, the main market is North America, Europe and East asia. 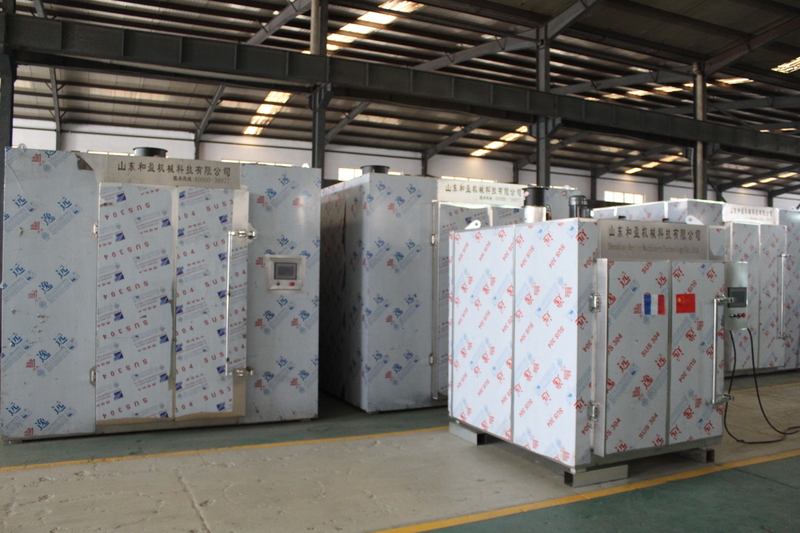 The products are very popular with customers. Company with "Focus on healthy, contribute to society" as the core values. 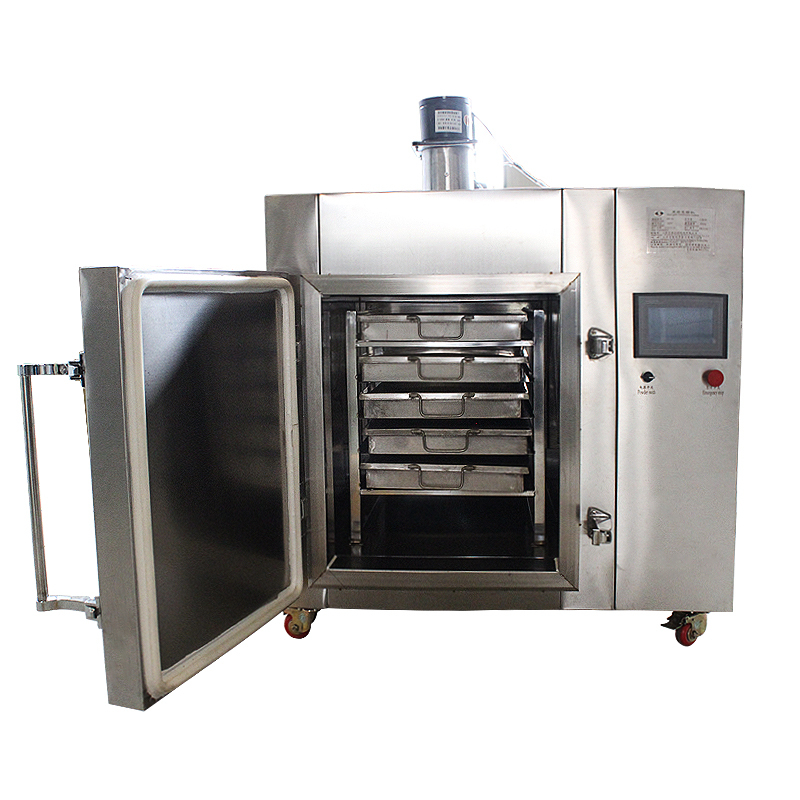 "To provide quality health products and service for human" as mission . 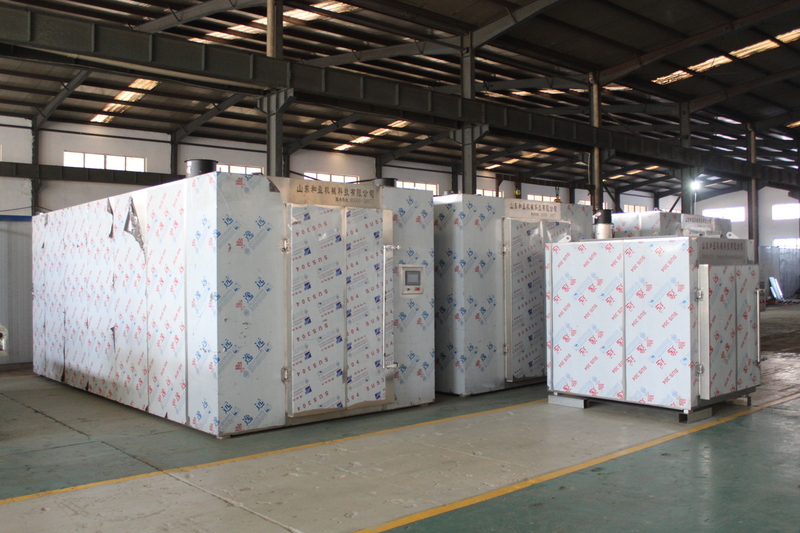 With "Create the world famous brand, building the international first-class health, long-time enterprise" as vision. Absorbing the advanced technology from Japan and Korea, which makes organic garlic became black garlic with high health care value and adopts no additive during the manufacturing process. The index of 18 kinds of amino acid in black garlic is about 10 times higher than fresh garlic and tastes better. It's the best dietotherapy food for human to improve immunity , prevent disease , anti-aging ,recuperate body function. Welcome merchants from home and abroad to visit our company and corporate with us join hands to create the field of human good health . 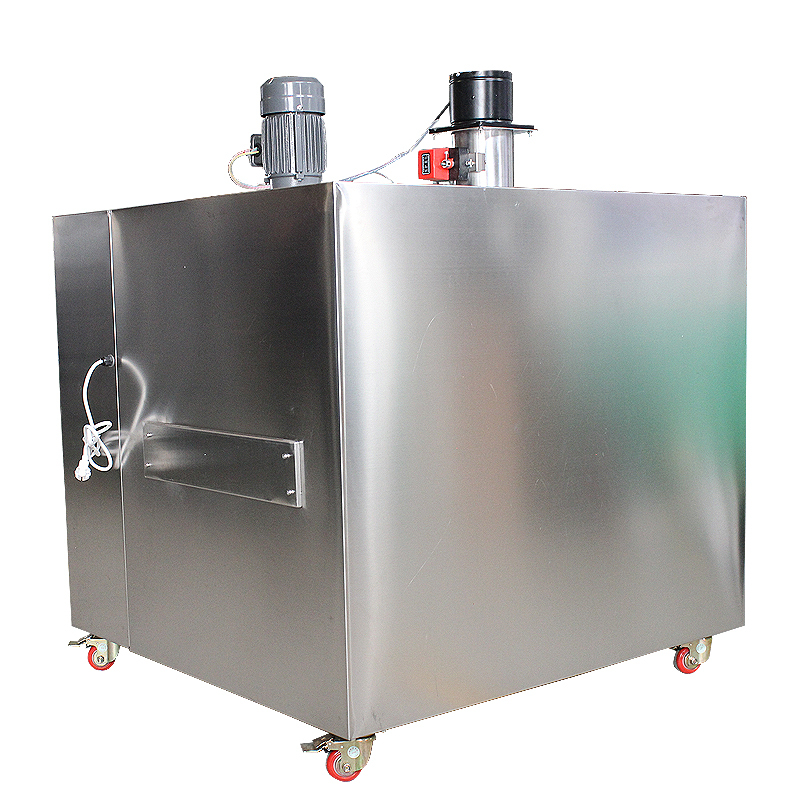 Company Name: Zhucheng Tongxi Commercial And Trade Co.,Ltd.